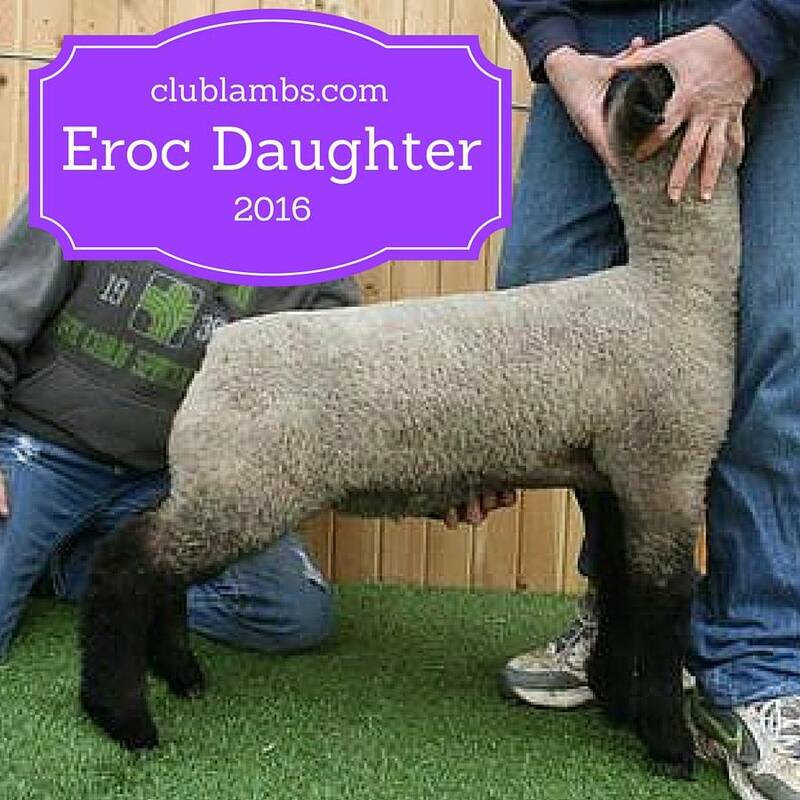 We have been very fortunate to add several ewe lambs sired by Eroc and Fully Armed to our flock this spring. All were hand picked due to the strength of their maternal bloodlines and ones that we know have worked so well for us in the past. 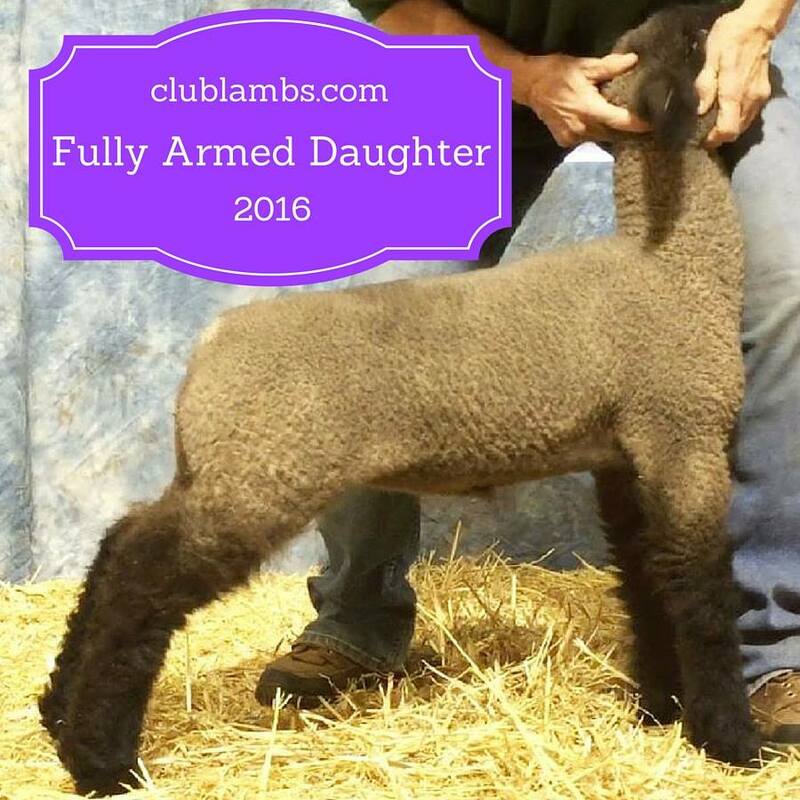 Although not all will become donor ewes, each one has a pedigree worthy of such. We look forward to watching these ewes continue to grow.